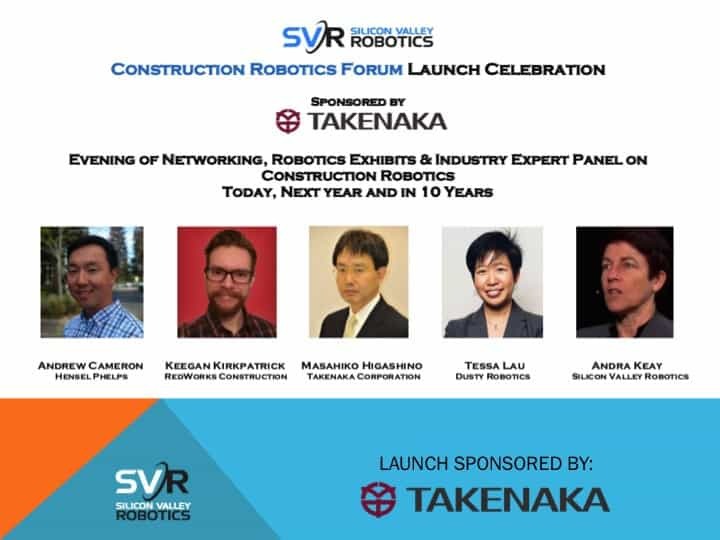 The Construction Robotics Forum is one of our newest initiatives at Silicon Valley Robotics, bringing together large global construction companies, investors, startups and members of the design, architecture and engineering communities in bimonthly private get togethers. 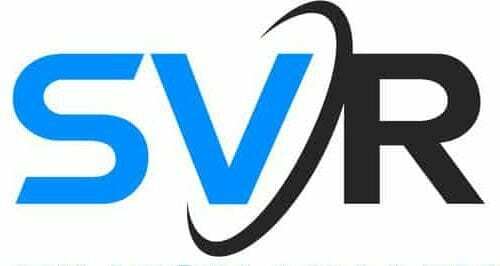 We also offer a range of customized programs for Silicon Valley Robotics Sponsors and Global Partners, ranging from Innovation Tours, to Startup Competitions, Demo Days and direct introductions. 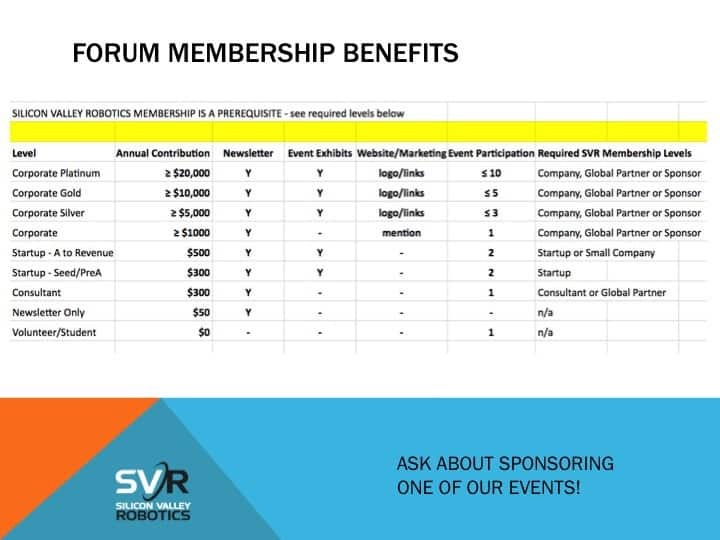 Contact sponsorship@svrobo.org for more information. Don’t miss great Silicon Valley events! Subscribe to our monthly newsletter, subscribe to our google calendar, join our meetup for our regular social events like Bots&Beer on the first and third Wednesdays of each month in Silicon Valley, San Francisco and East Bay!